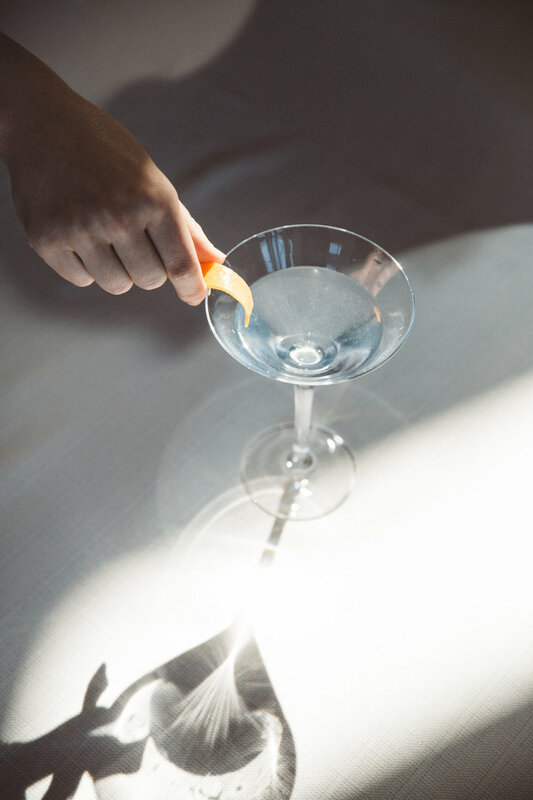 The Pennant Martini | Salcombe Distilling Co.
Named after Salcombe Gin’s iconic label and gin pennant; a flag flown by sailors as a symbol of hospitality. Place lots of ice into a mixing glass. Using a bar spoon, stir gently for 30 seconds. Garnish with a red grapefruit peel twist.